Officers of the Homicide Bureau Region 1 are investigating the circumstances surrounding the death of 63-year-old Clyde Alexander after he was found in his Duncan Street, Port of Spain home, this morning. 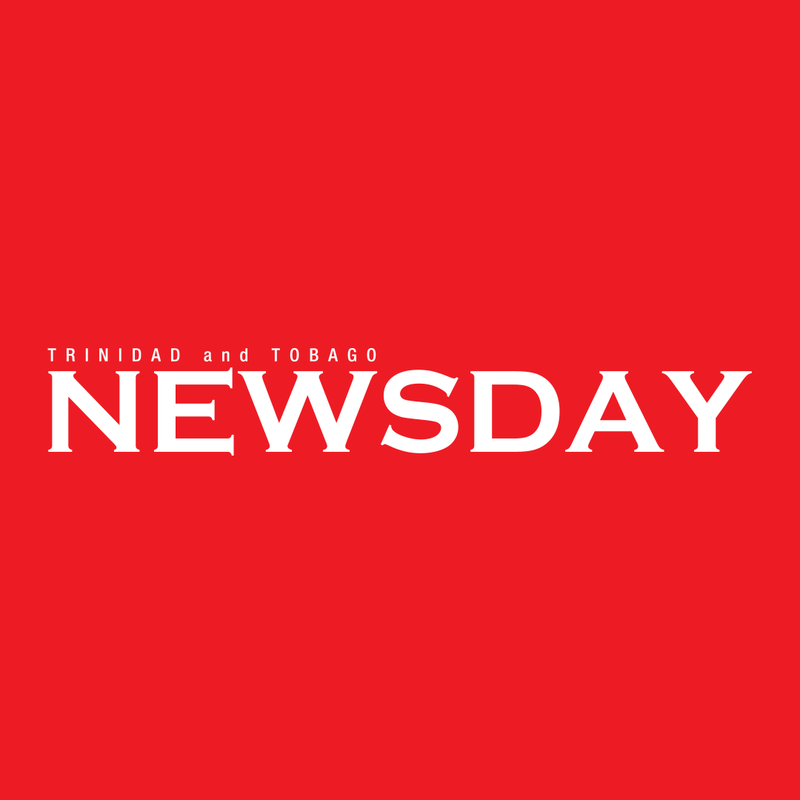 At about 10 am, Besson Street police and Duncan Street police went to the scene after receiving reports that a dead body was found in a house at 29 Duncan Street. When they arrived police noticed marks on Alexander's body and noted what appeared to be marks consistent with strangulation around his neck. Despite this, investigators are tentative to label the cause of death as homicide, and are awaiting the results of the autopsy to be conducted tomorrow. It is believed Alexander lived alone as no one else was found in the home. Reply to "63-year-old man found dead in home"